Author and sewing enthusiast Sanae Ishida will guide you through a simple project from her book, Sewing Happiness. 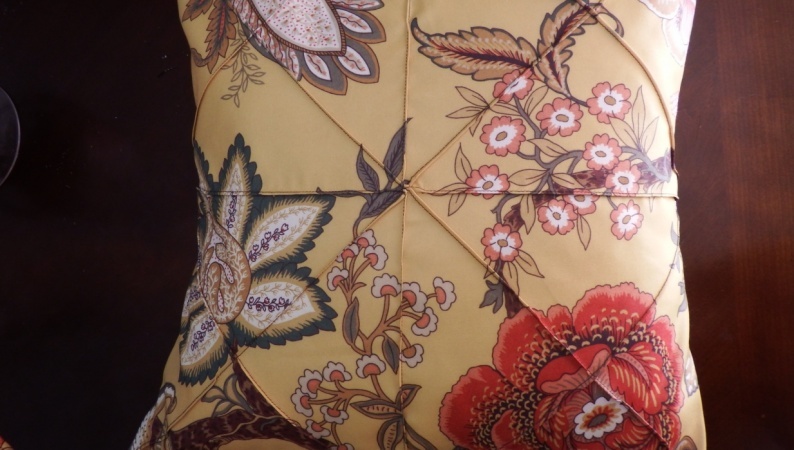 Students will acquire the skills to create a stylish and unique pillow cover in under an hour. This beginner-friendly class will teach basic straight stitches using a sewing machine, edge-stitching and the envelope closure method. Your turn! 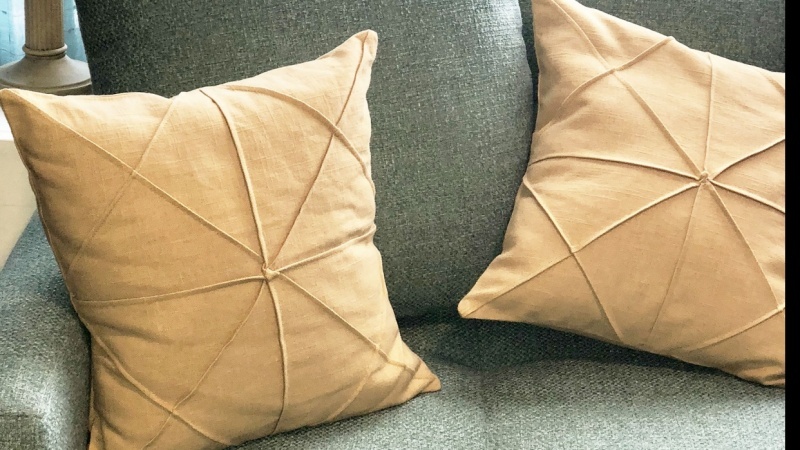 I'm looking forward to seeing your version of the Origami Pillow. Please don't hesitate to ask me questions. Thank you, and have fun! Sanae Ishida writes, draws, sews and takes photos almost every day. Her books include Little Kunoichi: The Ninja Girl and Sewing Happiness: A Year of Simple Projects for Living Well, and two more books are forthcoming in 2017 and 2018. She lives with her husband and daughter in beautiful Seattle, WA. Both she and her daughter have too many handmade clothes. Find more of her work at SanaeIshida.com.